Check out the 2019 Conference Details here! In the spirit of ideas worth spreading, TED has created a program called TEDx. TEDx is a program of local, self-organized events that bring people together to share a TED-like experience. Our event is called TEDxNewcastleUniversity, where x = independently organized TED event. 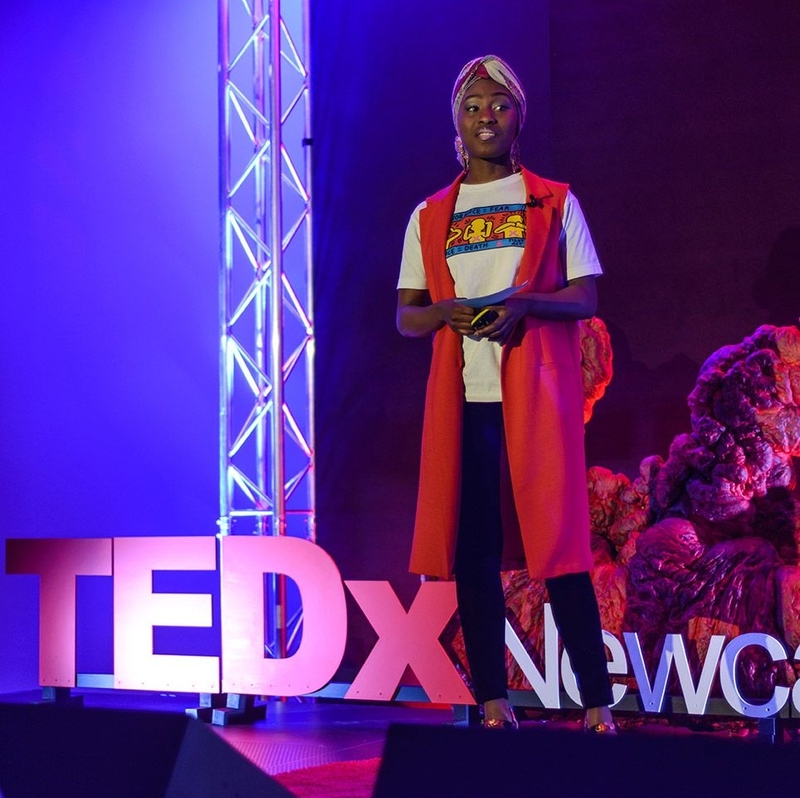 At our TEDxNewcastleUniversity event, TED Talks video and live speakers will combine to spark deep discussion and connection in a small group. The TED Conference provides general guidance for the TEDx program, but individual TEDx events, including ours, are self-organized. Our facebook page has already grown to over 1000 members - join to keep updated on all things TEDxNewcastleUniversity! Our annual conference will have 100 seats available, with approximately half of tickets for students! There are many ways you can get involved with TEDxNewcastleUniversity. Check out the links below for more info. Free entry to our weekly sessions plus discounted tickets for our annual TEDx conferences and society socials? Sign up! The 2019 conference is being organised and we are looking forward to choosing a student speaker to be on stage!